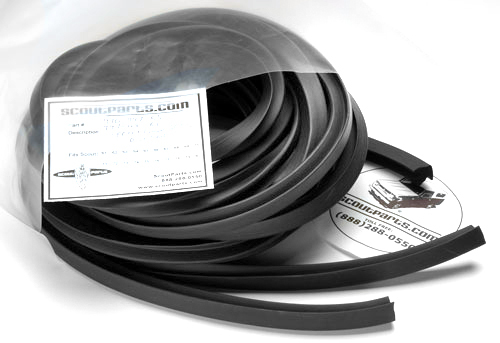 Door weatherstripping seal for 1967-1968 pontiac 2 door sedan. Door Weatherstripping Seal For 1967-1968 Pontiac 2 Door Sedan With Clips. Sold As A Pair.